Carmoisine Water soluble and Oil Soluble. 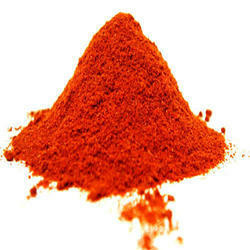 We the leading manufacturers of Erythrosine. Usage: Cosmetics, Pharmaceuticals,d&c purpose etc. With the help of our efficient workforce, we are able to offer our clients Food Colors & Lake Colors. All these products are widely appreciated by the clients due to their longer shelf life, hygiene, non-toxicity and purity. Apart from this, we provide all the colors in different size of packets to fulfill the demands of our clients. Colored powders with pastel effect ideal to color in mass oil-based products as chocolate, cream, cocoa butter, etc. ALLOCOl Laka Supra shows better colour efficiency to achieve the desired color shade, Hence with less dosage. 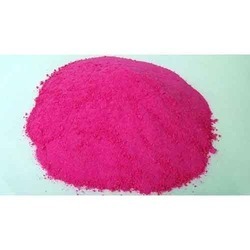 This dyes is water insoluble dyes and application is oil industries, pharma industries and cosmetic industries.